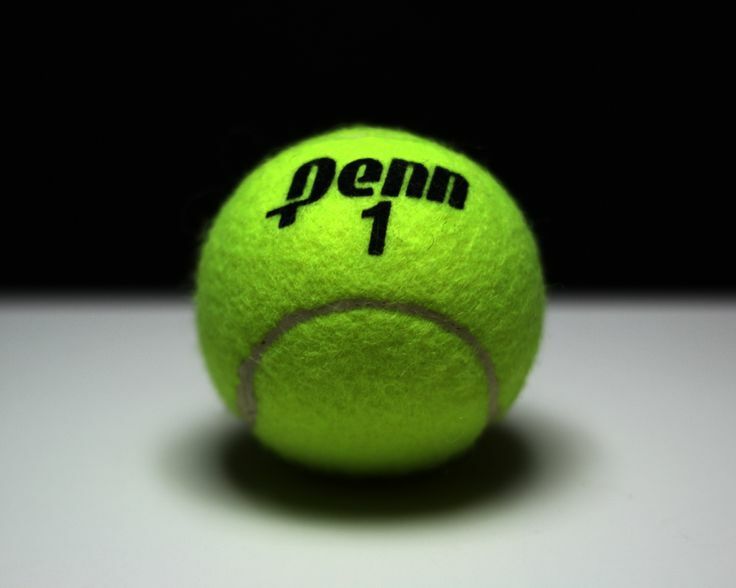 Clutch play in tiebreakers helped the Penn Kingsmen open the 2016 boys tennis season with a thrilling 3-2 victory against Northern Lakes Conference power Warsaw. Mason Lee scored a 6-4, 7-6 (7-4) victory at No. 1 singles to deliver a critical point for the Kingsmen. A.J. Antonelli scored a 7-6, 6-3 victory at No. 2 singles for Penn. Owen Kleppe and Eric Spaargaren teamed up to score a 6-3, 7-6 (7-2) at No. 2 doubles. Penn’s Junior Varsity dominated for a 9-2 victory.